Explore the life and stories of commercial fishermen through the families stories of those who fish on the Great Lakes. 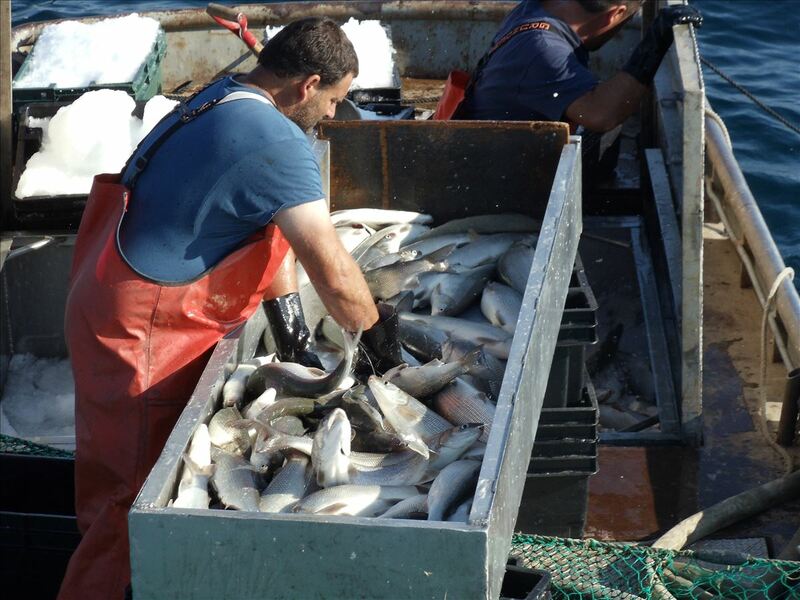 Rarely glamorous and often challenging, the life of the commercial fisherman is similar to that of the family farmer. The work is hard and sometimes dangerous and the income uncertain and variable. The commercial fishing operation is frequently a family venture, with information, techniques and equipment passed on through generations. In many cases, family members take part in all aspects of the business, including fish processing and sales. Knowledge of the lakes is critical. Commercial operators often have detailed understanding of depth, current, substrate, landmarks and navigation, fish movements and subpopulations, and weather patterns. They are also skilled mechanics and craftsmen, which allows them to do a majority of their own boat and net repairs. A profile of the Bay Port Fish Company posted on the Michigan Fish Producers Association and Greaet Lakes Whitefish websites. A profile of Bell's Fishery posted on the Great Lakes Whitefish website. A profile of Big Stone Bay Fishery posted on the Great Lakes Whitefish website. A profile of Carl & Don Frazier Fishery posted on the Great Lakes Whitefish website. short video documentary about Jessica Nelson, of Munising MI. Jessica is the owner of Vanlandschoot & Sons Commercial Fishery. A profile of Gauthier & Spaulding Fishery (now retired) posted on Great Lakes Whitefish website. What unpredictable paths may lead to a fisherman's life? Online oral history collection from 1977 with North Shore commercial fisherman. A profile of Petersen's Fisheries posted on Great Lakes Whitefish website. A profile of VanLandschoot & Sons Fishery posted on the Great Lakes Whitefish website. 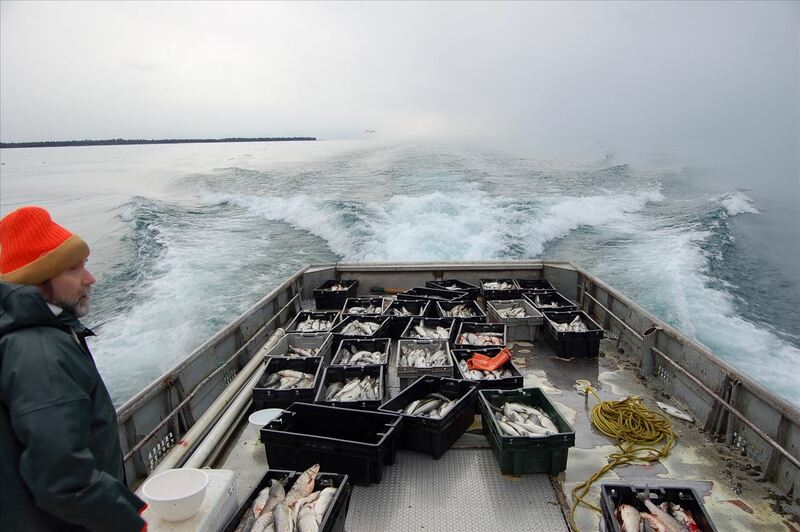 A profile of Walters Fishery posted on the Great Lakes Whitefish website. A profile of the Wilcox Fisheries posted on the Great Lakes Whitefish website.